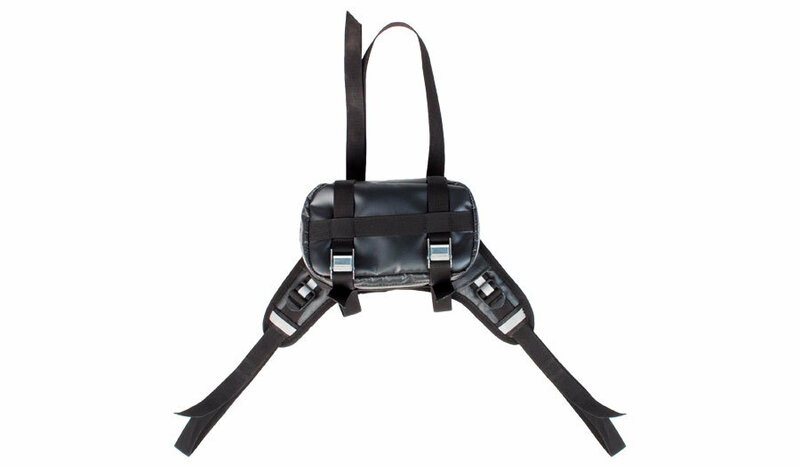 We’re redesigning our slim, trim minimalist Buckin’ Roll Tank Bag, but it’s not ready yet! 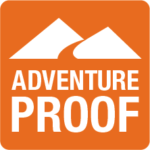 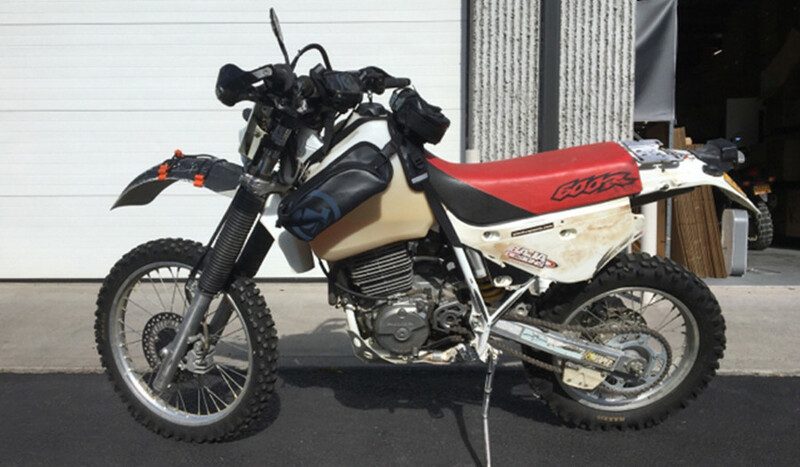 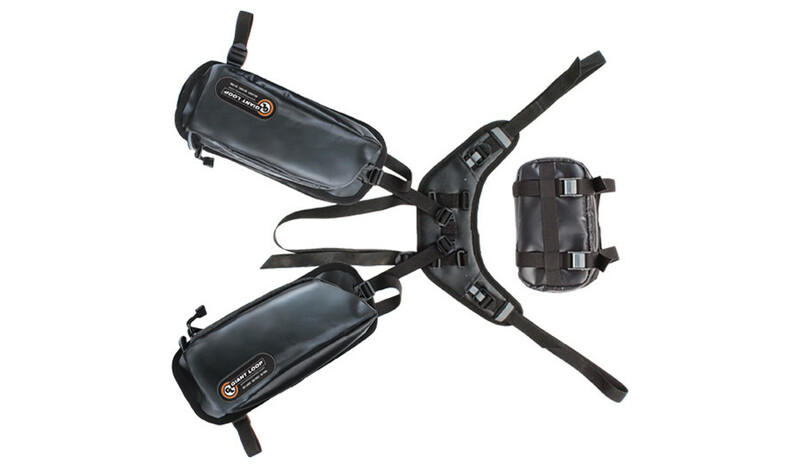 Please consider Giant Loop’s Pannier Pockets, Zigzag Handlebar Bag and Fender/Number Plate Bag as your go-to Go Light, Go Fast, Go Far dirt bike, dual sport and adventure bike packing solutions for the front of your motorcycle. 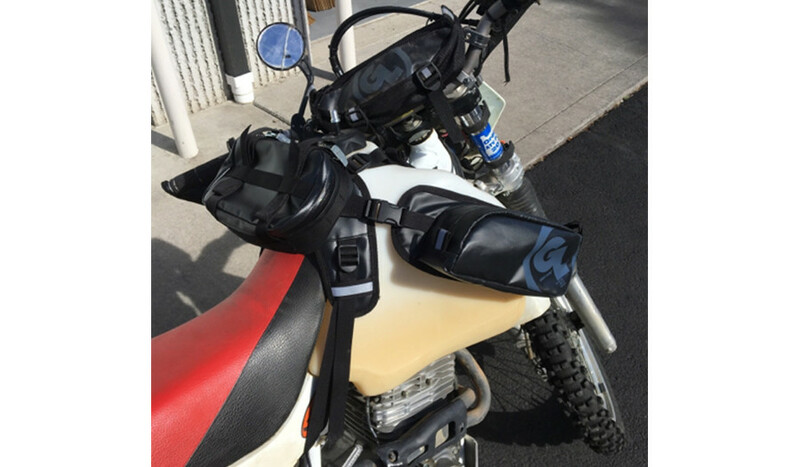 Named for saddle pads used by rodeo cowboys, our most minimalist tank bag is perfect for riders who “don’t like tank bags.” Giant Loop’s Buckin’ Roll Tank Bag fits virtually any motorcycle — and keeps all the essentials handy and out of the way when standing on the footpegs. 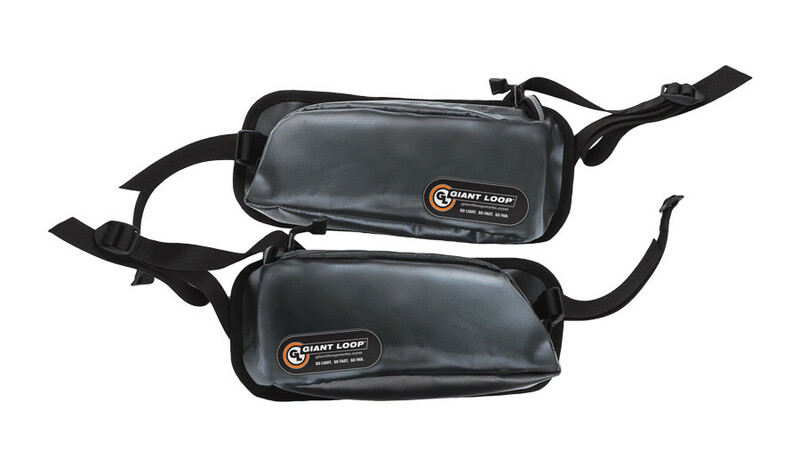 For motorcycles with steep seat fronts or tall fuel fills, the Buckin’ Roll Tank Bag fits better than conventional Tank Bag designs. 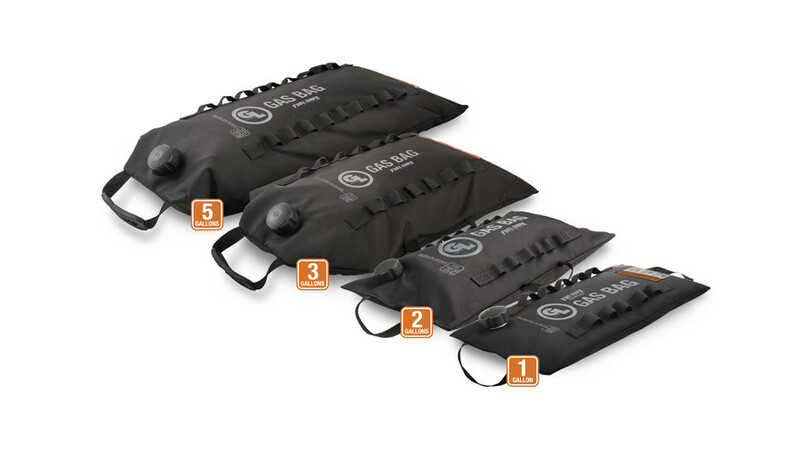 The Buckin Roll Tank Bag consists of three components, which can be used individually or in any combination: harness, center Tool Pouch case and Pannier Pockets. 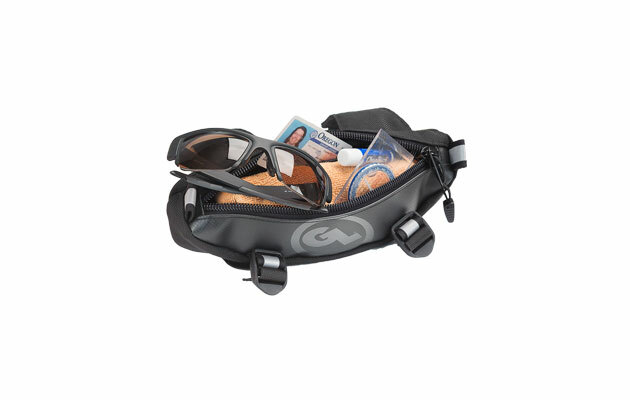 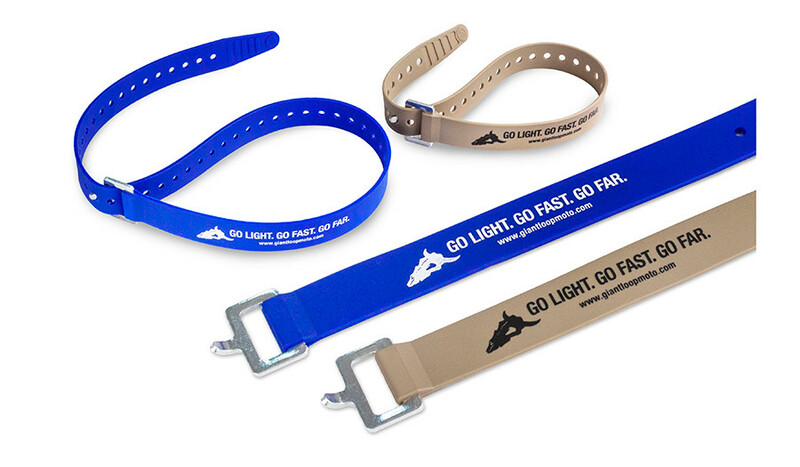 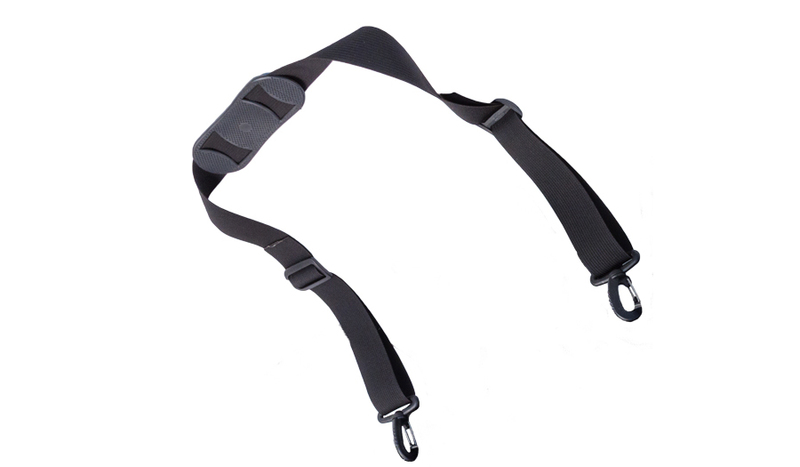 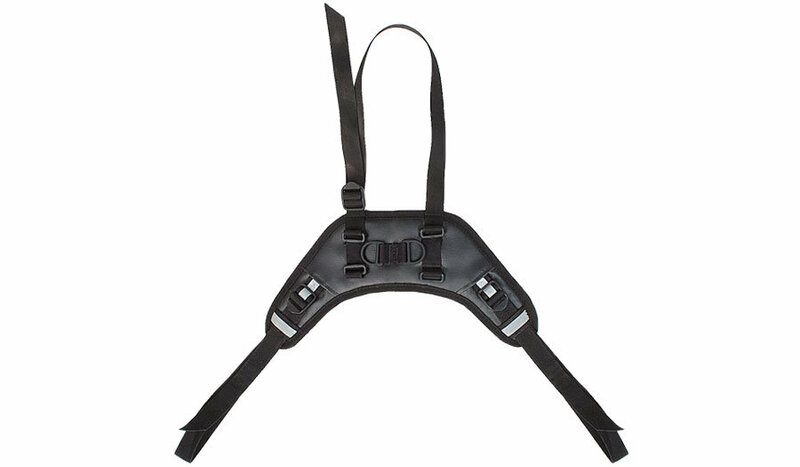 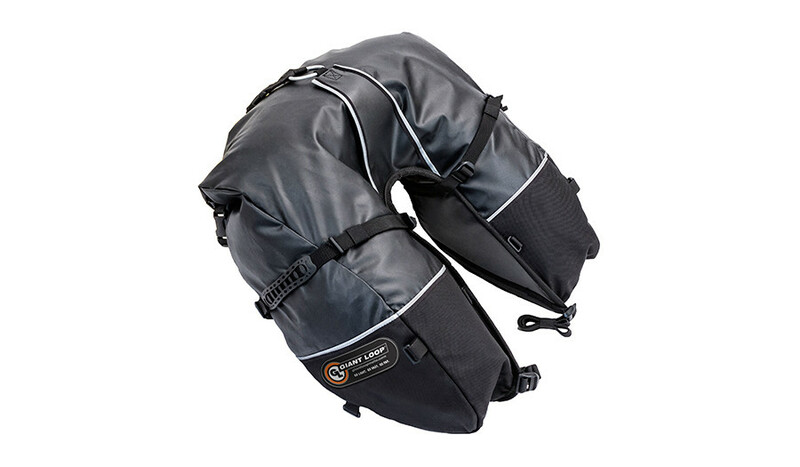 For quicker access to center pouch, upgrade with Giant Loop’s 20″ Pronghorn Straps. 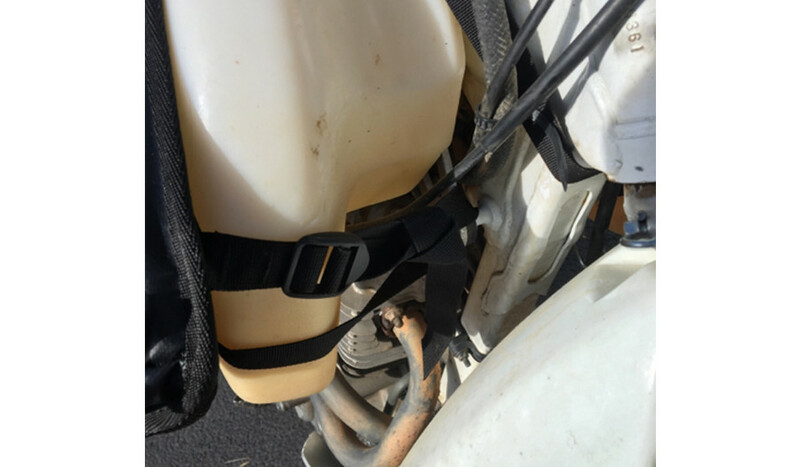 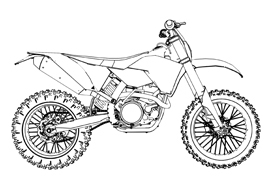 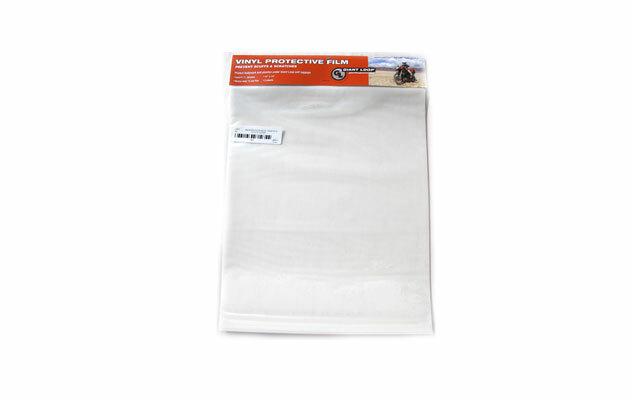 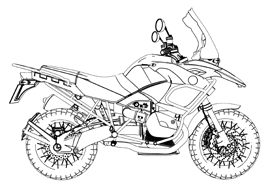 CLICK for Buckin’Roll Tank Bag mounting and installation instructions PDF.